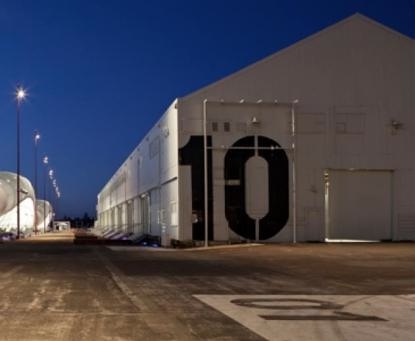 It?s bigger and better than ever before, with a brand new location at Auckland?s fabulous Shed 10. 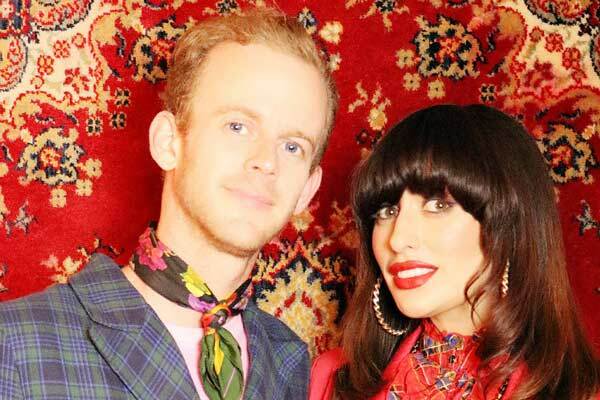 Yes, NZ Fashion Festival is back. And it?s just around the corner. 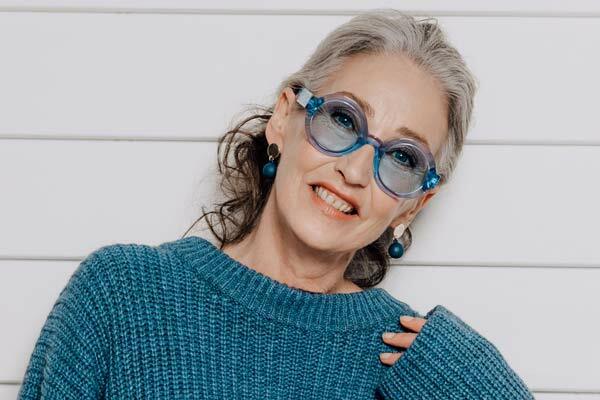 Some of the most exciting NZ designers will be showcasing their current collections on the Fashion Fest runway, and well as giving spectators a sneak-peak into what we can expect from future ranges. Best of all, most of the clothes you see on the runway will be available in the respective designer?s store, so you can purchase your favourite garments the very next day. 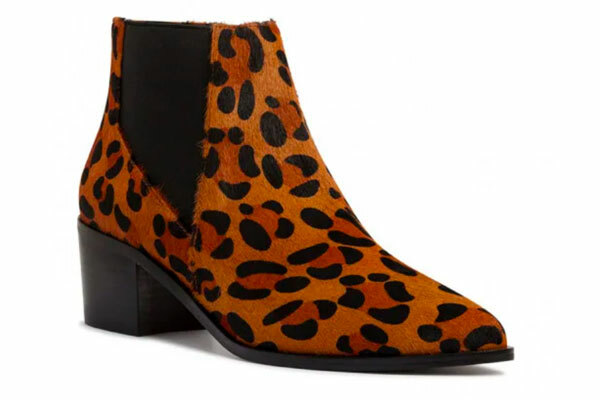 The Designer Garage Sale will be in full force this year as well, running on site on Saturday 3rd through to Sunday 4th, giving you the perfect opportunity to add exciting garments to your wardrobe and update your look. 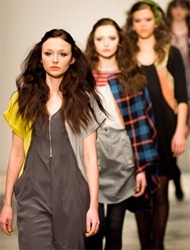 Fresh brands will be shown at Fashion Fest, too, like Ruby?s sister brand, Liam. If you missed their debut at Fashion Week last year, you have a second chance to marvel at the awesome-ness of the new label. Starting off with Monday?s “5 Simple Steps to Becoming a Magazine Editor”, through to Tuesday and Wednesday?s “M.A.C Technique” seminars, and finishing off with a “TRESemme Masterclass” and “REMIX Editorial Fashion Workshop”, there really is something for every fashionista. Most seminars run from 7-8pm, where the industry?s best will be on-hand throughout each workshop, answering any questions, and sharing their tricks of the trade. 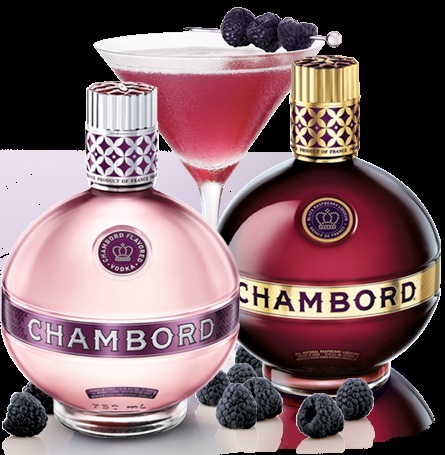 Once again, Chambord liqueur cocktails will be served up to parched Festival goers, with the new Chambord-flavoured vodka taking centre stage this year. Made from black raspberries, honey, and fruits and herbs, this yummy concoction will be available at Fashion Fest in a mix of designer cocktails. And, everyone who samples this world famous liqueur will go in the draw to win a $500 Ingrid Starnes voucher. Fabulous! 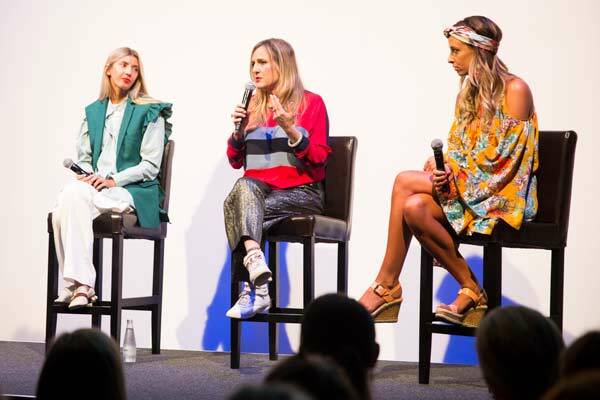 You?ll have the chance to network with various people from the fashion industry, and fashionable folk just like yourself before each show, as well as afterward, with various trendy bars around Auckland City hosting after-parties each night that week. Enjoy Auckland?s exciting nightlife, while making a new friend, or eight. Brought to you once again by Orly, Magic Tan, and Verdo Nails, the Nail Bar at Fashion Festival is always an exciting fixture. Attendees will have the opportunity to sample Orly’s latest and most fashionable colours – for only $15! 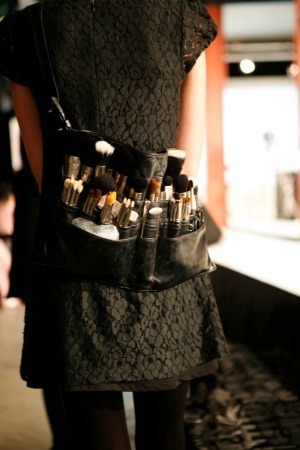 There’s really nothing better than getting a fabulous manicure, then taking your seat for that night’s fashion show!! There you have it, five reasons (of many) why you MUST attend this year’s Fashion Festival. Now, no more excuses. See you all there!